Niantic has finally started rolling out the Nearby feature for all Pokemon GO players. Previously the app would just tell you that a Pokemon was nearby somewhere but with this it tells you which Pokestop it is near, so it's easier to find. You have to be near a Pokestop yourself for it to work, however. Along with that, Ditto has also been added to the game. The interesting thing is, because it's a Ditto, it's never in its original form and is always masquerading as another Pokemon. 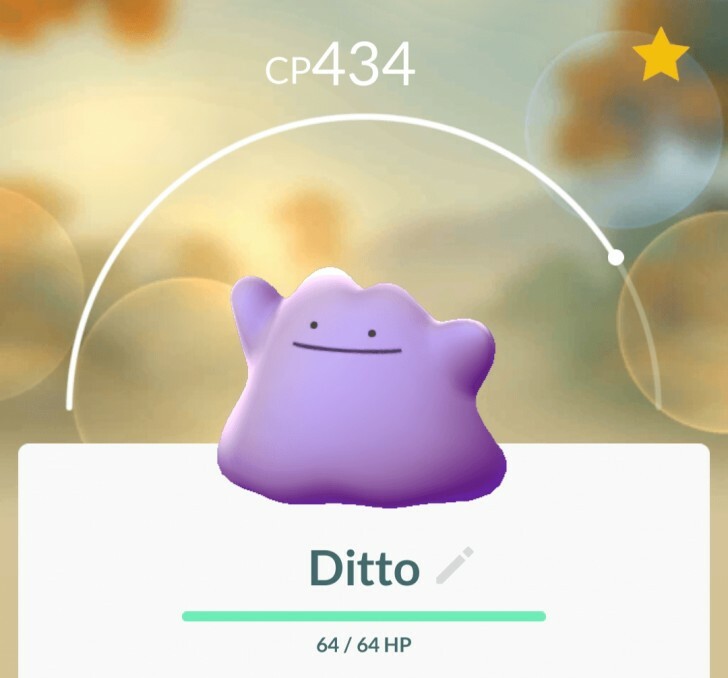 The only way to know it is a Ditto is for you to capture the Pokemon, after which the Ditto will reveal its true self. It could be any Pokemon around you but seemingly it is usually masquerading itself as one of the more commonly found Pokemon, or also the ones that you are most likely to ignore. You literally just gotta catch them all to find out.